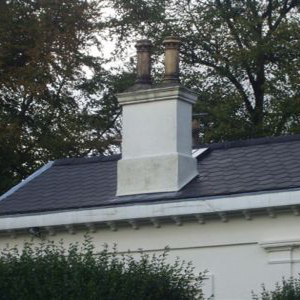 At Annadale Roofing Ltd we offer a wide range of chimney services, including pointing, relining, inspections, pot replacements, chimney re-builds and more. Annadale Roofing’s policy is to keep our standard of service high at all times and our prices very competitive. For more information regarding our specialist chimney repairs in Merseyside, Cheshire, or elsewhere in the UK, please get in touch!